In the days since the incident, several protests were held outside McDonald’s headquarters in Taipei, Taiwan. Representatives from disability groups have called for the McDonald’s restaurant to release the surveillance video, which they believe will prove that the manager was simply discriminating against Wang. 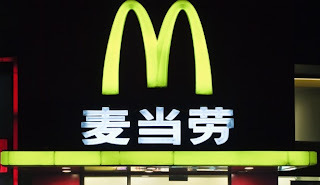 However, McDonald’s Taiwan has refused to do that. They’re apparently ready to move on in the wake of the McDonald’s Taiwan apology.